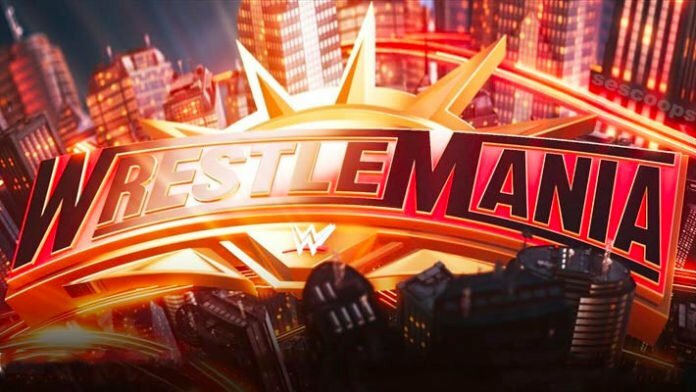 A new match has been announced for WWE WrestleMania 35. On Thursday, WWE confirmed that AJ Styles vs. Randy Orton would take place at the biggest event of the year for the company. This has been a match that had been teased by WWE for a few weeks now on SmackDown Live through backstage segments. The two former World Champions have also been working dark main events the last two weeks.